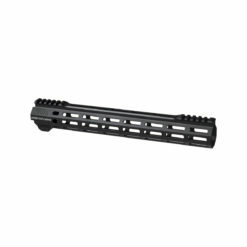 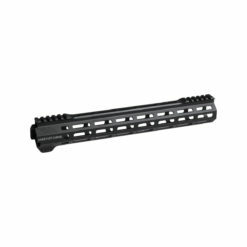 SKU: SPC7 Categories: Firearm Parts, Rifle Parts Manufacturer: Advanced Armament Co. 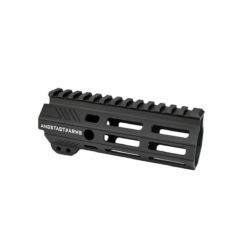 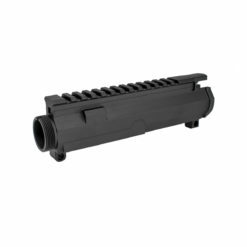 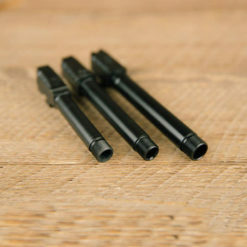 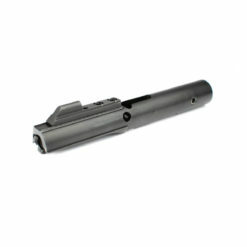 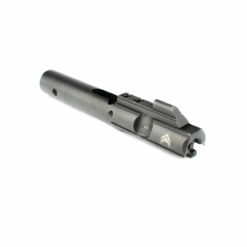 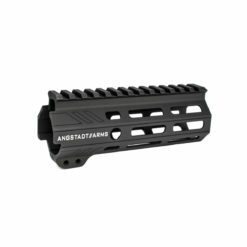 This barrel assembly is all you need to convert your 5.56mm AR to 300 AAC BLACKOUT (7.62x35mm). 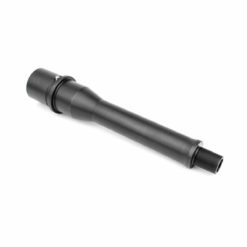 The 4150 steel barrel features a black nitride finish (including bore and chamber), 1:7″ twist for super- or sub-sonic use. 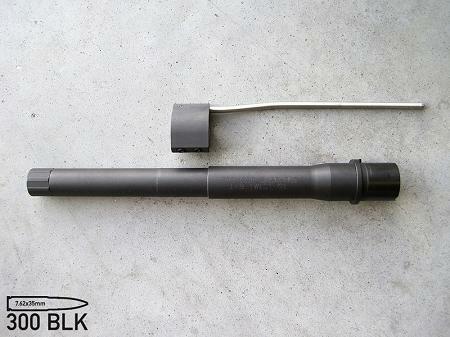 It comes ready for silencer use, threaded 5/8-24. 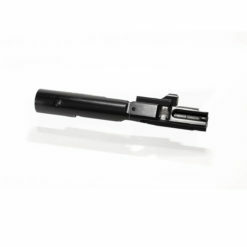 Includes gas tube, steel low-profile press-fit set screw gas block (barrel has set-screw divots for gas block alignment). 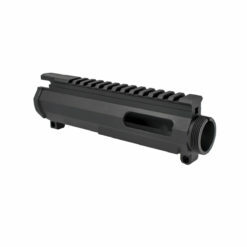 NFA-registered or Pistol lower required. 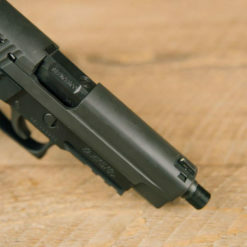 Requires barrel nut, gunsmith installation is recommended.